Recently, there has been increased interest in the analysis of proteins from blood, partly because of the potential of identifying candidate biomarkers via a minimally invasive procedure. The proteins excreted in blood can be used as biomarkers in the diagnosis of kidney, urinary tract, coronary artery disease and other systemic diseases. The isolation of blood proteins will require a validated method that is reproducible, fast and compatible with many downstream analytical platforms. 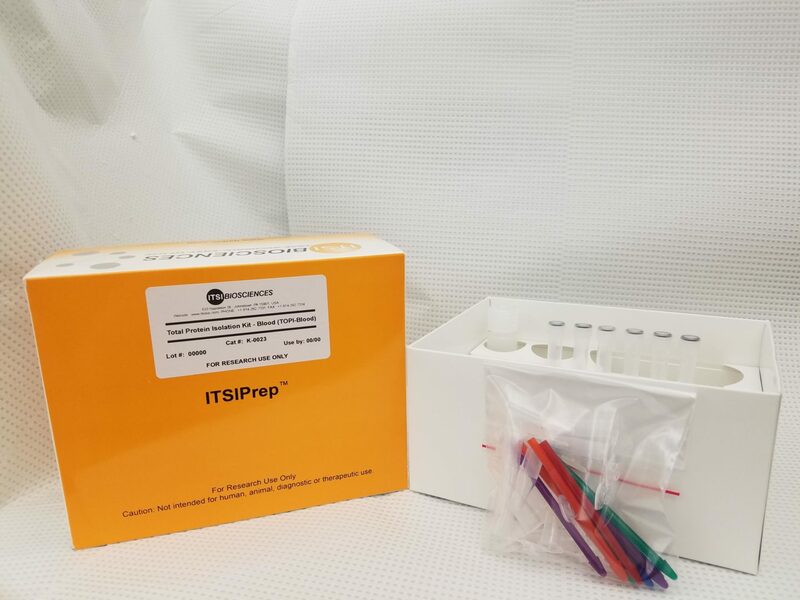 ToPI-Blood (K-0023) is a validated kit and procedure for isolation of proteins from blood cells. 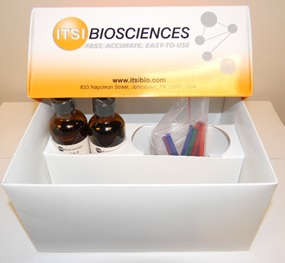 The resulting isolated proteins can be analyzed by mass spectrometry, western blotting, 2D-DIGE, SDS-PAGE and other downstream applications.